 Experience luxury apartment living at Gateway at Carteret located in Carteret, New Jersey which was just named by Home News Tribune as the Best Place in Central New Jersey to live! This desirable Central New Jersey location offers residents a selection of versatile floorplans featuring 1-3 bedrooms, up to 2.5 baths and up to 2,084 square feet of living space. Our apartments come equipped with a full size washer and dryer, wood flooring, private balcony or porch and we welcome your furry friends! Residents are able to spend their downtime in our Residents Lounge which has a state of the art fitness center, business center and kitchen. Enjoy the fresh air with friends with our outdoor fire pits and BBQ grills. Traveling into New York City is a breeze with our community being within walking distance to the bus depot that provides service into New York City. 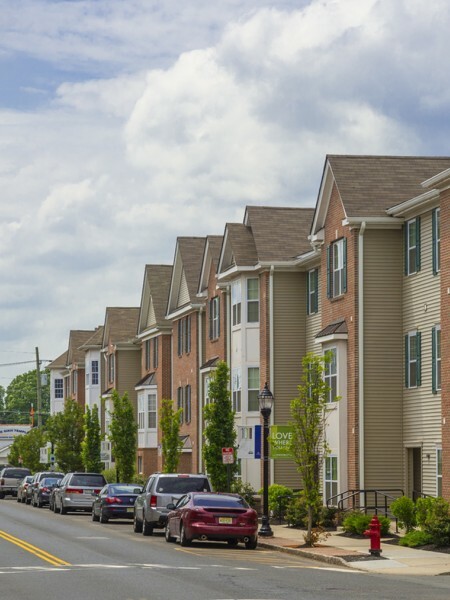 Are you looking for an apartment for rent in Carteret, NJ? Contact our friendly, professional office staff to schedule a tour today!